COPYRIGHT—————————– This work is licensed under a Creative Commons Attribution-NonCommercial-NoDerivs 3.0 Unported License. Danny Coffey. 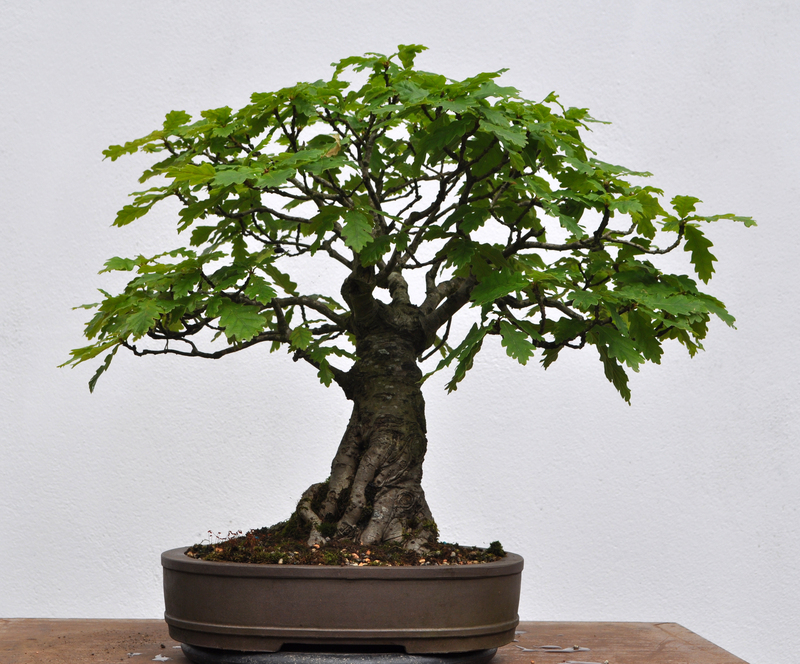 Words and photos from an Aichien Bonsai apprentice.